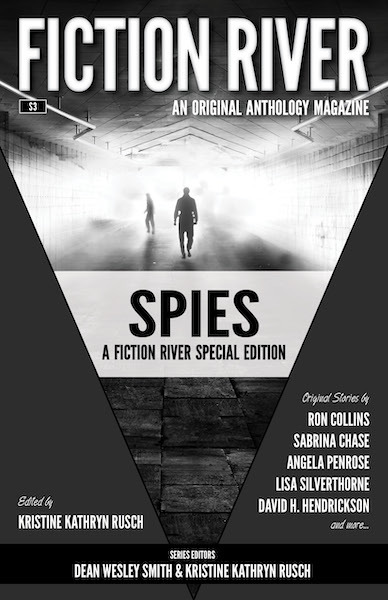 In this third Fiction River Special Edition, award-winning editor Kristine Kathryn Rusch proves a master of intrigue with a wide variety of spy stories. Ranging in tone from satire to serious, from touching to brutal, from light to oh-so-very-dark, these fifteen stories illuminate the secret world of espionage. Despite their different tones, different cultures, even different time periods, these diverse stories form a powerful anthology that reveals the world in all its messiness.